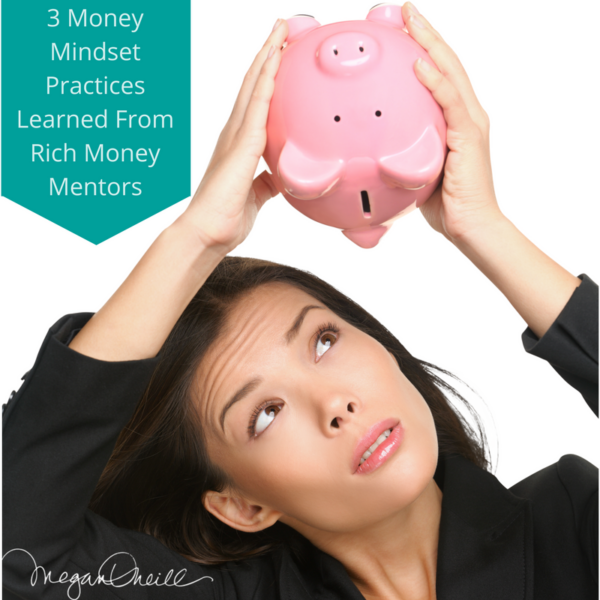 Do you ever stop yourself from moving forward in your business to avoid fame? 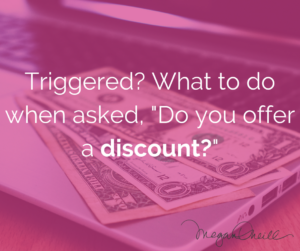 This is coming up with many of my clients as well as friends. Even my husband and I were discussing this not too long ago. My husband wants to put a blog together, but he is stuck and not taking action on it. 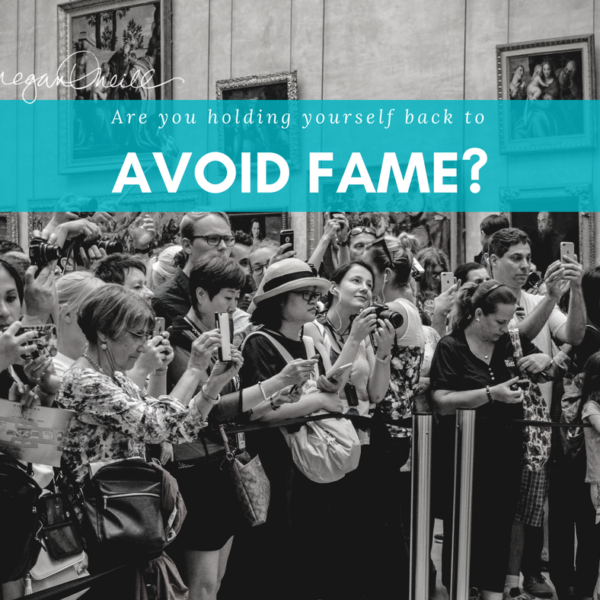 A blog is something he has wanted to do for a while as an extension of his 9-5 job and as an exercise in learning … [Read more...] about Are you holding yourself back to avoid fame? One of the biggest mindset blocks I have worked with over the years is over analyzing and over thinking. 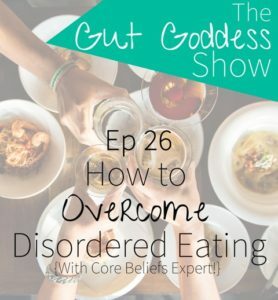 Do you overthink things to the point that it’s ad nauseam? 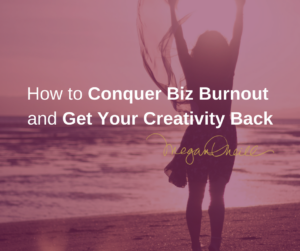 Is overthinking sabotaging your business? If you’re an entrepreneur you have to make decisions. There is no one there to tell you what to do – you are the boss. 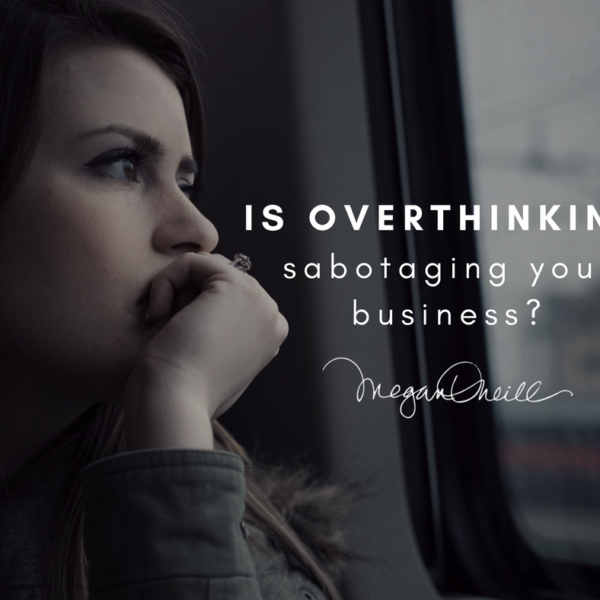 You may have a business coach guiding you, but ultimately, in the end YOU … [Read more...] about Is overthinking sabotaging your business? 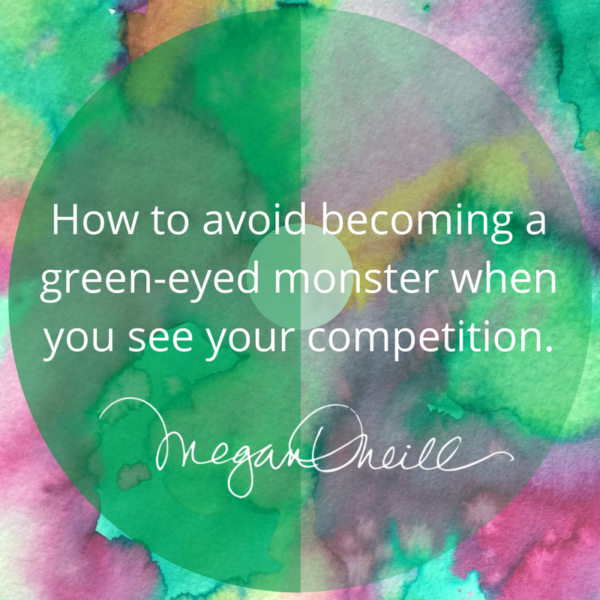 Do you become a green-eyed monster when you see your competition? Recently in my mastermind group, we had a discussion about becoming a green-eyed monster (also known as jealous) when we see our competition or what we perceive to be our competition. This can happen at a networking event or when they are tagged in a job on Facebook that you feel you could do better. When this comes up it might be easy to feel you are not good enough and start to feel … [Read more...] about Do you become a green-eyed monster when you see your competition? 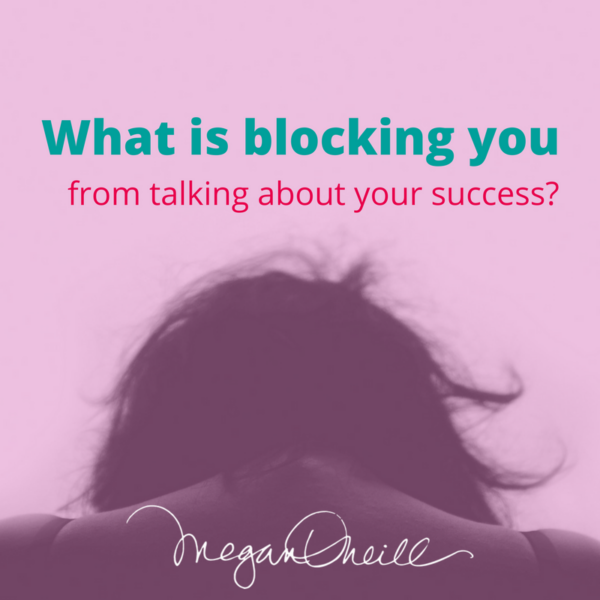 What is blocking you from talking about your success? I recently attended the Businesswoman of the Year Awards in Ottawa, Ontario and spoke with the President of the Women’s Business Network of Ottawa, Karen Wilson, who helps put together this awards gala every year. We spoke about the accomplishments of the award nominees and winners. 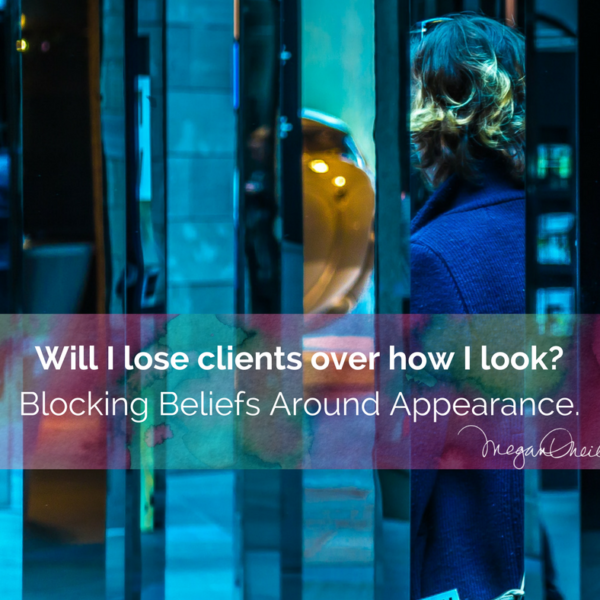 She said that every single woman who applied for these business awards had trouble filling out the part about … [Read more...] about What is blocking you from talking about your success?